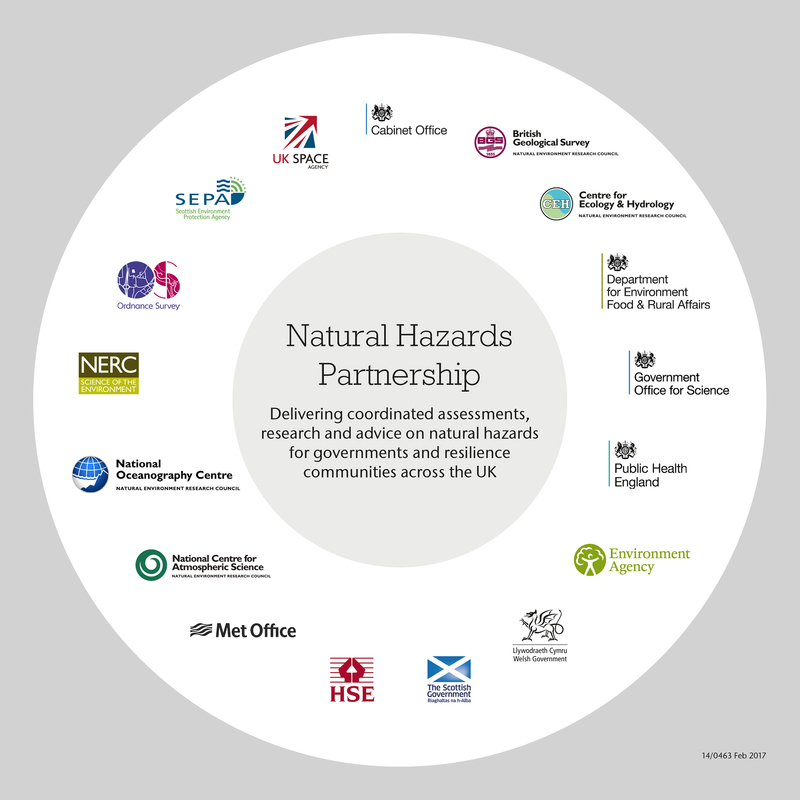 We are a consortium of 17 public bodies (mainly government departments and agencies, trading funds and public sector research establishments) which aims to build on partners’ existing natural hazard science, expertise and services to deliver fully coordinated impact-based natural hazard advice for civil contingencies and responder communities and governments across the UK. The British Geological Survey (BGS) is a world-leading geological survey. It focuses on public-good science for government, and research to understand earth and environmental processes. The Cabinet Office support the Prime Minister and ensure the effective running of government. We are also the corporate headquarters for government, in partnership with HM Treasury, and we take the lead in certain critical policy areas. The Department for Environment, Food & Rural Affairs (DEFRA) is the UK government department responsible for safeguarding our natural environment, supporting our world-leading food and farming industry, and sustaining a thriving rural economy. Our broad remit means we play a major role in people’s day-to-day life, from the food we eat, and the air we breathe, to the water we drink. The Government Office for Science ensure that government policies and decisions are informed by the best scientific evidence and strategic long-term thinking. 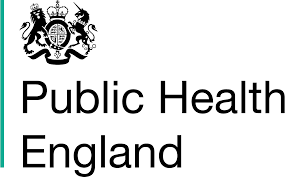 Public Health England (PHE) protect and improve the nation’s health and wellbeing, and reduce health inequalities. The Environment Agency (EA) work to create better places for people and wildlife, and support sustainable development. 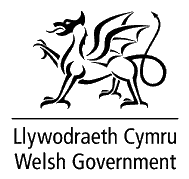 The Welsh Government is the devolved Government for Wales. Working to help improve the lives of people in Wales and make the Welsh nation a better place in which to live and work. 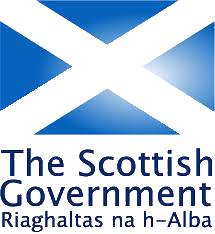 The Scottish Government is devolved government for Scotland. It has a range of responsibilities which include: health, education, justice, rural affairs, housing and the environment. Some powers are reserved to the UK government and include: immigration, the constitution, foreign policy and defence. The Health and Safety Executive (HSE) is Britain’s national regulator for workplace health and safety. It aims to reduce work-related death, injury and ill health. It does so through research, information and advice, promoting training; new or revised regulations and codes of practice, and working with local authority partners by inspection, investigation and enforcement. The National Centre for Atmospheric Science (NCAS) is a world leader in atmospheric science. The National Oceanography Centre (NOC) is the UK’s national centre of excellence for large scale oceanographic research. The Natural Environment Research Council (NERC) is the leading funder of independent research, training and innovation in environmental science in the UK. Ordnance Survey (OS) is Great Britain’s national mapping agency. It carries out the official surveying of GB, providing the most accurate and up-to-date geographic data, relied on by government, business and individuals. It is a government‑owned company as well as a non-ministerial department. 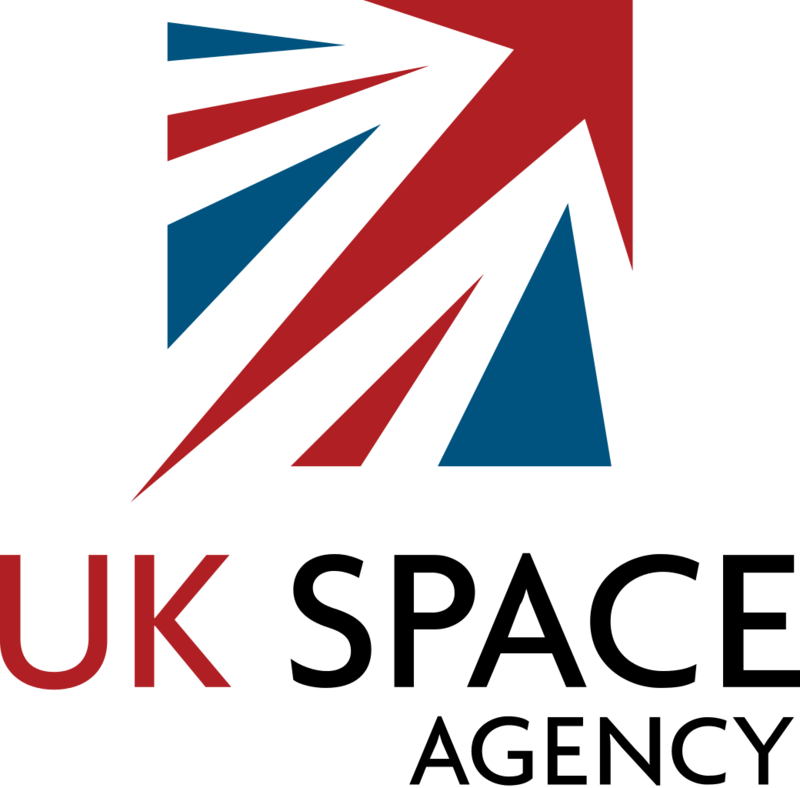 The UK Space Agency are responsible for all strategic decisions on the UK civil space programme and provide a clear, single voice for UK space ambitions. Ordnance Survey (OS) ) is Great Britain’s national mapping agency. It carries out the official surveying of GB, providing the most accurate and up-to-date geographic data, relied on by government, business and individuals. It is a government‑owned company as well as a non-ministerial department. The Scottish Environment Protection Agency (SEPA) is Scotland’s principal environmental regulator, protecting and improving Scotland’s environment and Scotland’s national flood forecasting, flood warning and strategic flood risk management authority. The Welsh Government is the devolved Government for Wales. We are working to help improve the lives of people in Wales and make the Welsh nation a better place in which to live and work.